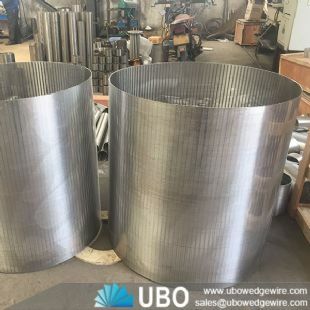 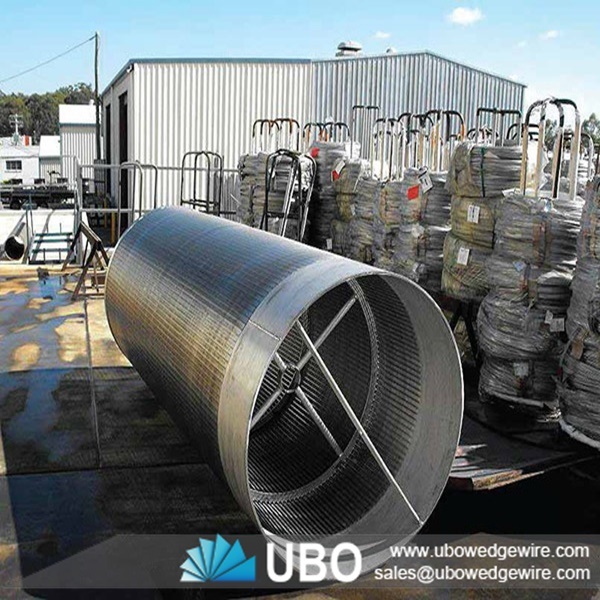 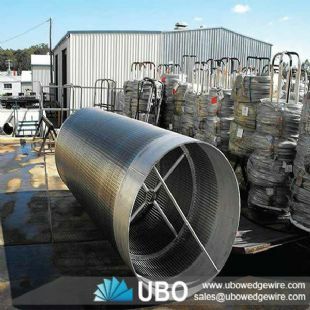 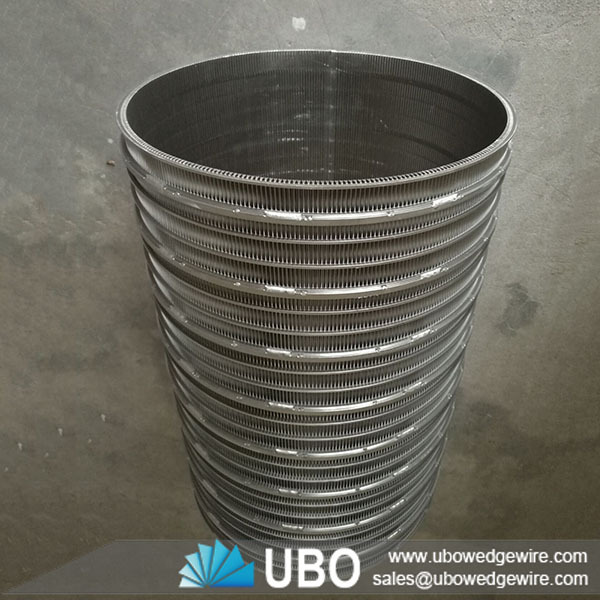 Welded wire wedge screen mesh drum cylinders are designed to self clean, with wedge wire tubes supporting and reinforcing the structure. 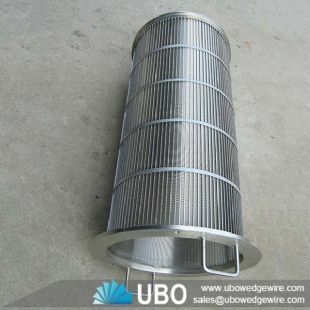 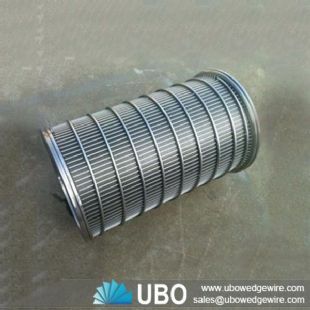 Our Welded wire wedge screen mesh drum cylinders are produced to work uninterruptedly. 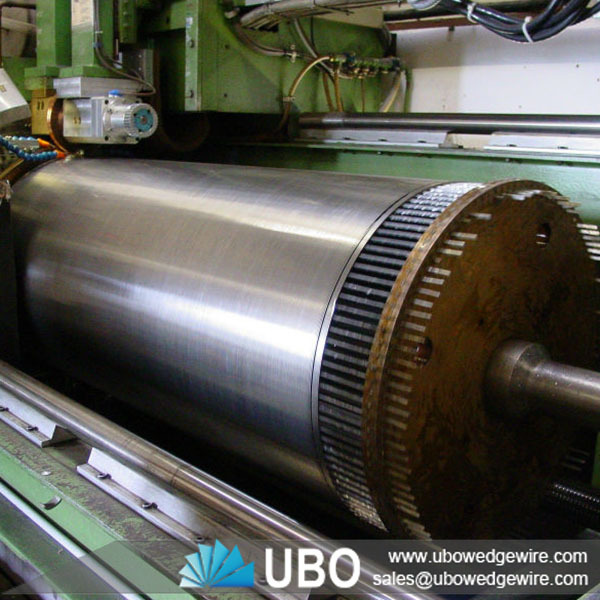 This maintains higher efficiency and productivity whilst at the same time minimising energy consumption. 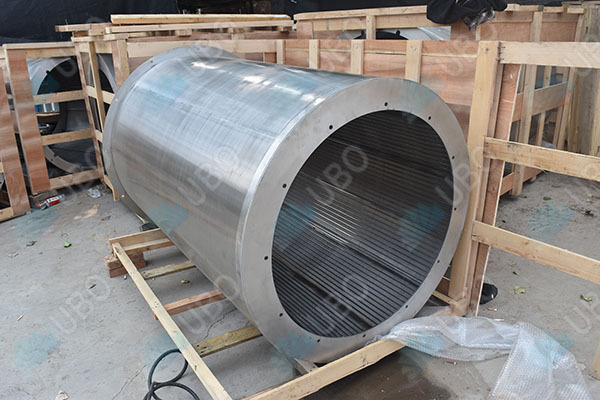 Making the benefits of installing Rotary Drums Screens for your waste water screening needs from Gap Technology a definite must. 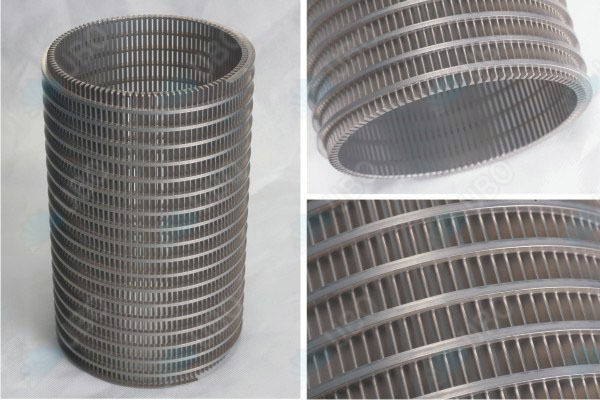 1.Production process continuity: V-shaped profile wires creating slots which enlarge inwardly and therefore avoid clogging and minimize downtime. 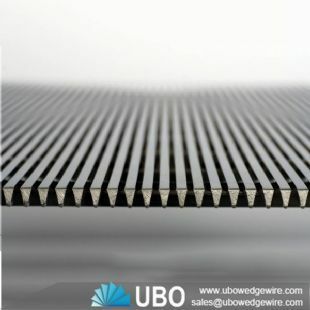 2.Low maintenance costs: Separation at the screen surface which can easily cleaned by scraping or back washing. 3.Maximum process output: Precise and continuous slot openings resulting in accurate separation without loss off media. 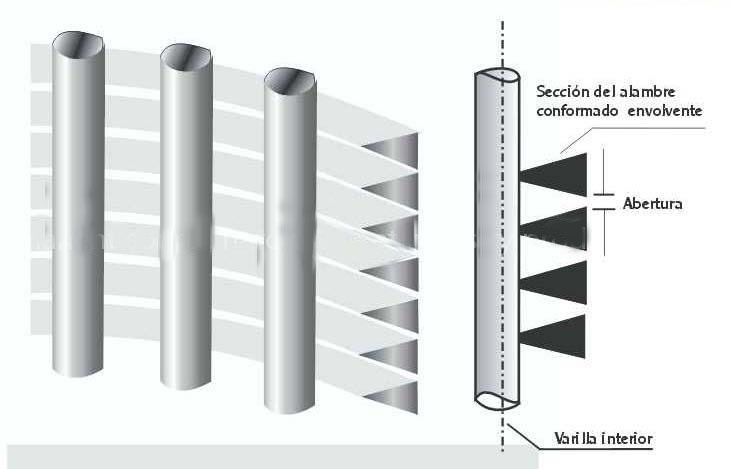 5.Long live: Welded at each intersection creating a strong and durable screen. 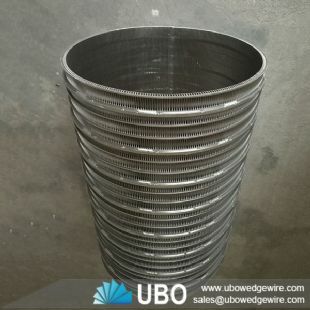 6.Reduced installation costs: supporting constructions eliminating costly support media and enabling a maximum flexibility in the design of components. 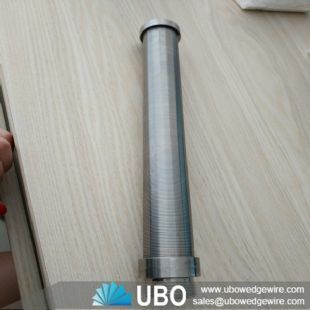 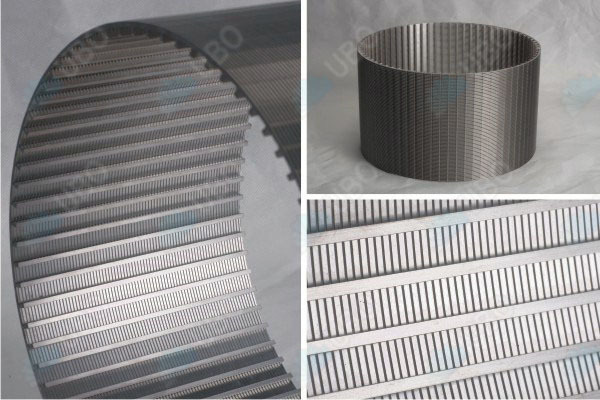 7.Chemical and thermal resistant: A variety of corrosion resistant stainless steel materials and many exotic alloys suitable for high temperatures and pressures.